Brand New Designs! New Colors! Free Shipping over $100! Order now to avoid disappointment! 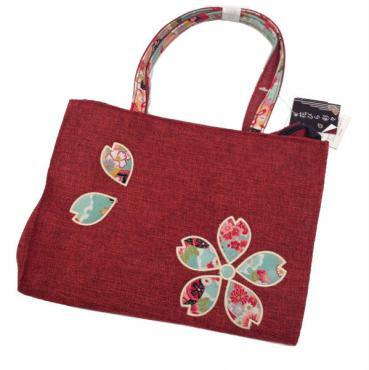 Choose from the entire range of Rikio Jikatabi, Japan's #1 maker. 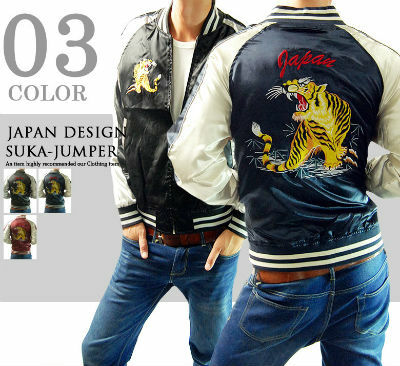 Established in 2007 in Aichi Prefecture in central Japan as the retail outlet of the popular Japan Zone website, Japan Store specializes in bringing traditional Japanese products to the world. We have shipped to every major country in the world and all orders can be tracked online. And as Japanese apparel sizes can be a bit confusing, we have guides to choosing your footwear or headgear size. Even if you don’t get it right first time, we have a generous 90-day returns and exchange policy. 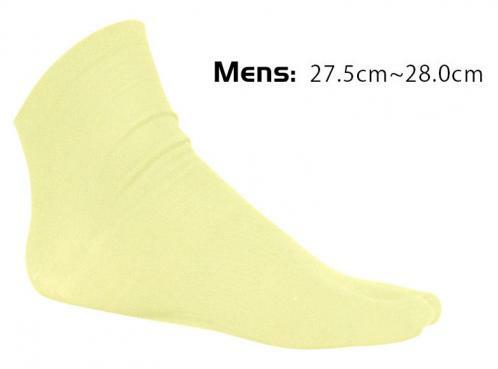 As well as a wide variety of tabi socks and other related footwear products, we carry the widest range of jikatabi from all the major Japanese manufacturers, including Marugo, Rikio and Soukaido. If you don’t see it listed on the store, we can get it for you. 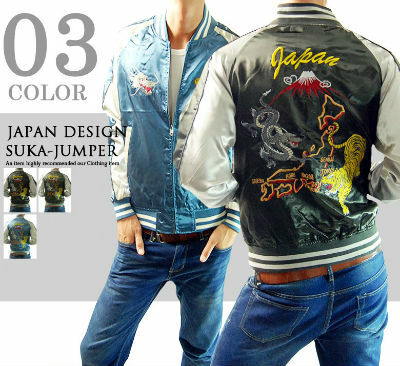 Also hugely popular are our stylish sukajan satin jackets, featuring iconic Japanese designs of dragons, tigers, cherry blossoms and mythical creatures. From cotton yukata kimonos for summer to padded hanten jackets for winter, all topped off with official Japanese pro baseball caps - we’ve got you covered. Another popular range is our lineup of kingyo sukui products, the fun goldfish catching game that’s perfect for any Japanese themed event or festival. We deal not only with individual customers but also with martial arts dojos, movie and theater companies, and retail stores, many of whom enjoy wholesale discounts. So if you’re interested in making larger or regular orders, we’d be happy to discuss setting you up with a wholesale account. We regularly hear from customers looking for something not listed on the store. So if you’re in need of Japanese sports gear, a Japan-exclusive DVD, or just about anything, drop us an email. Finally, be sure to sign up for our newsletter. Currently more than 10,000 subscribers receive regular exclusive discounts and updates on our latest products.